Williamsburg Va. - The Generation Adidas Event - A club to club invitational tournament put on by the Club Champions League (CCL) was hosted by Virginia Legacy Soccer Club on November 4th and 5th this year. 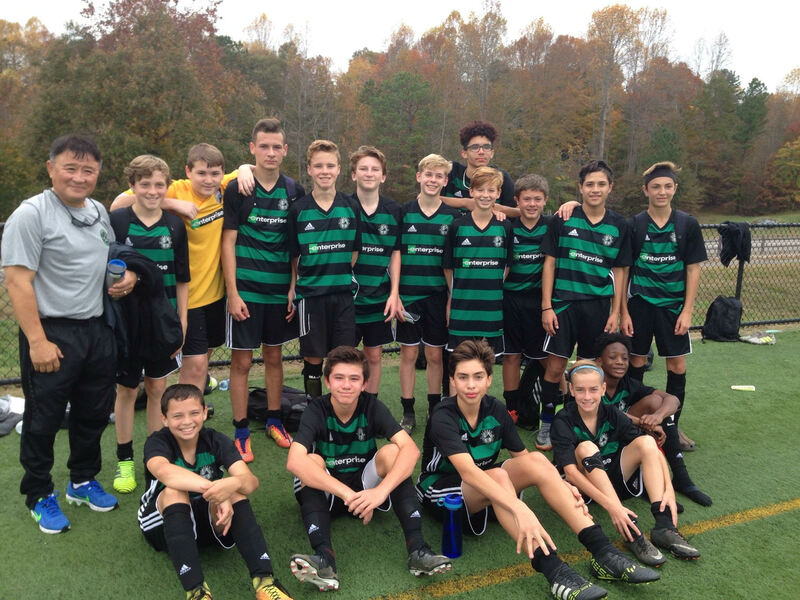 Warhill Sports Complex saw a four club invitational tournament between FC Frederick, SOCA, McLean, and Legacy. 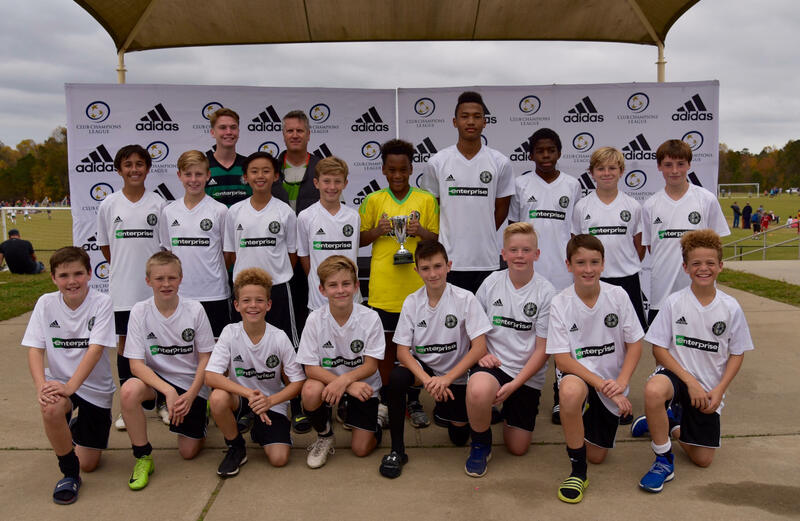 All teams sent their top U11-U15 teams on the boys and girls side. Each team plays three games against the other three clubs and results are based on those games and tie breakers. 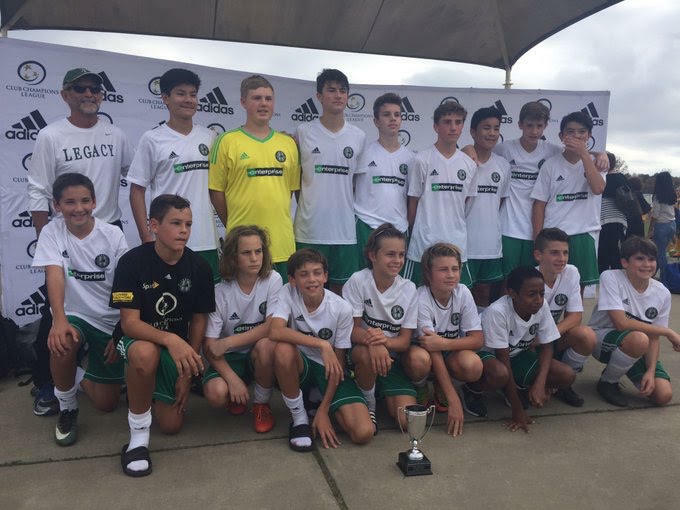 Legacy Boys won in the U13, U14, U15 brackets and were named overall boys champion in the tournament! All Legacy teams played great and enjoyed the weekend - see below for results.